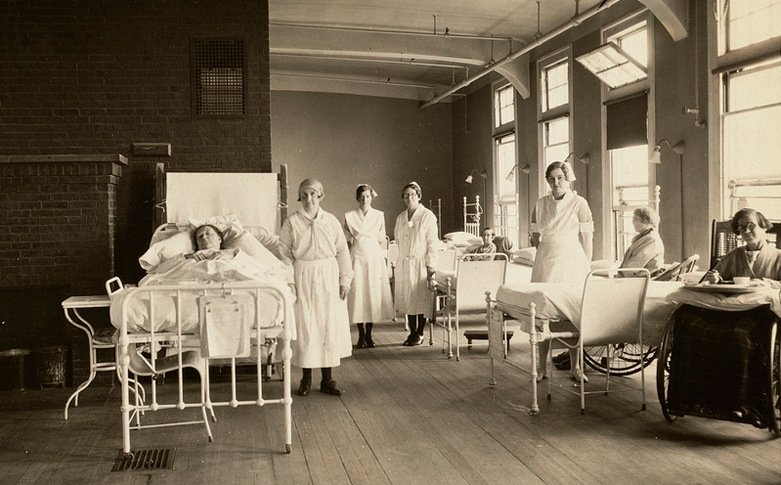 Whether you’re a new nurse or a been around for a while, it’s always intriguing to take a look back at the history of the nursing profession. This list illuminates the day-to-day tasks and regulations pertaining to the life of a nurse in 1887—before routine charting was even invented. 1. Daily sweep and mop the floors of your ward, dust the patient’s furniture and window sills. 2. Maintain an even temperature in your ward by bringing in a scuttle of coal for the day’s business. 3. Light is important to observe the patient’s condition. Therefore, each day fill kerosene lamps, clean chimneys and trim wicks. 4. The nurse’s notes are important in aiding your physician’s work. Make your pens carefully; you may whittle nibs to your individual taste. Click on the next page for rules 6 through 9!